Since joining forces in 2001, Spanish DJs and production duo Chus & Ceballos have taken the house world by storm with their infectious, trademark 'Iberican Sound'; a blend of tribal sounds laced with modern tech elements. They have grown into one of the most prestigious and successful production duos in the international dance scene and their blend of style between house and techno gives them a unique quality which has led to their global success. 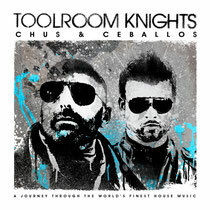 Making a welcome return to the label with this exclusive Toolroom Knights compilation, Chus & Ceballos have pulled out all the stops to make this a stellar contribution to the ever-expanding Toolroom Knights catalogue. The album combines the works of Boys Noize, Mihalis Safras, Christian Smith, Kaiserdisco, Rafa Barrios, Cristian Varela, Filterheadz and Oscar L and features two exclusive tracks from the duo, 'Lambestic' and 'Nobody Freaks Like Us'. 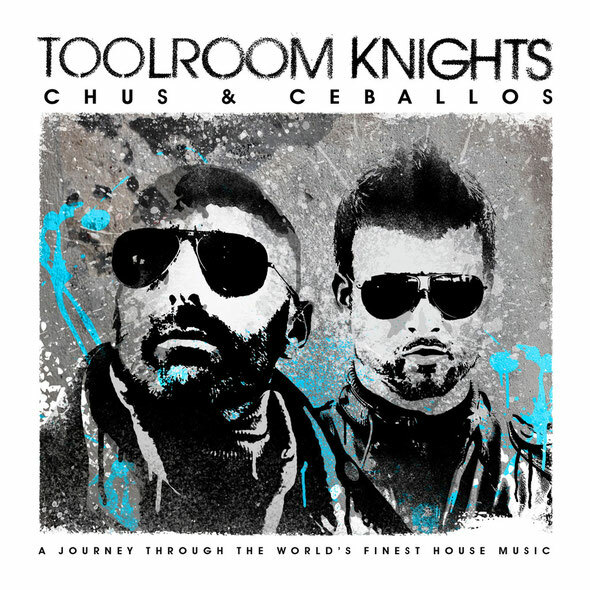 Filled with 30 of dance music's biggest tracks and a full-length DJ mix, 'Toolroom Knights Mixed by Chus & Ceballos' is a true reflection of the duo's great ability. It’s out 28 October.